Coming in for a meeting with Klyp? 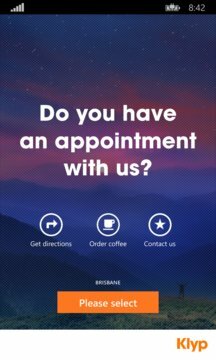 This app will let you order coffees for your entire team and have them ready for your arrival - on the house! 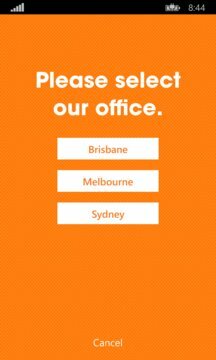 The app also gives you easy directions to our offices in Brisbane, Sydney and Melbourne, and contains our best contact details so you can get in touch with any queries.